It’s summer, and you know what that means… WATERMELONS! Now, despite our cravings, we can’t eat watermelon all day every day, because our stomachs won’t handle it, and in all honesty we could use a bit more nutrients than that. So how can be find a mix between the amazing summery watermelon taste, and the nutritious powers of other fruits and vegetables? Easy! With a few simple smoothie recipes. 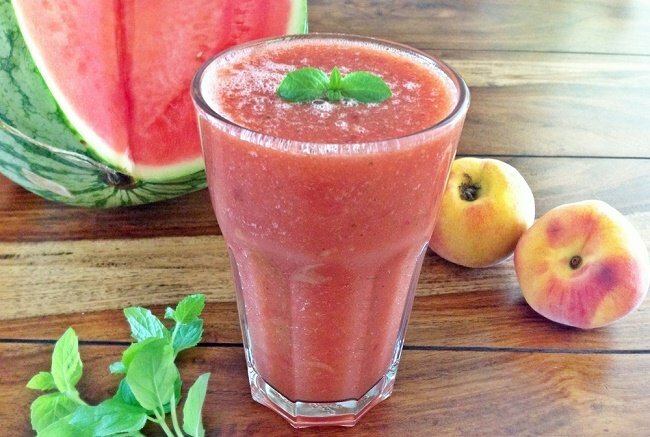 Let’s have a look at the tastiest watermelon smoothies for this summer. Half cup of coconut water. The coconut water will give it a sweeter aroma, and it will take you on the tropical taste trip of your life! a little bit of fresh rosemary. And I mean a little bit. Blend these until smooth and serve in a big, tall glass. Feel free to decorate it with another rosemary sprig, and don’t worry about adding any sugar or honey! 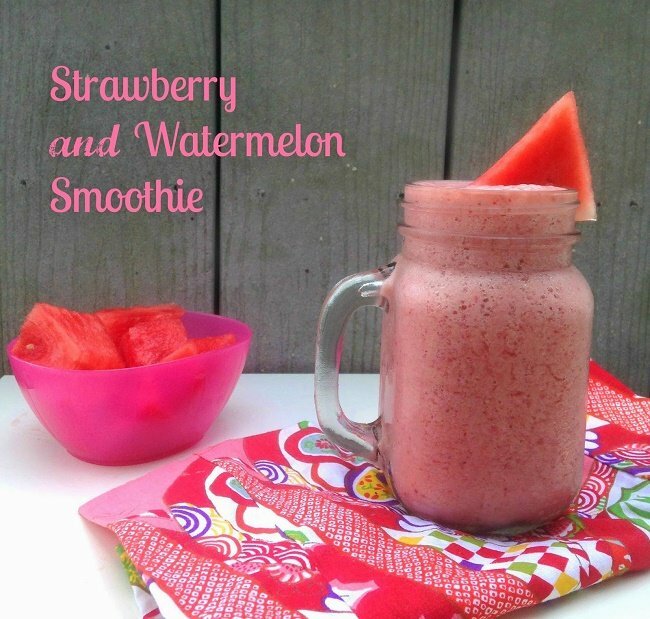 The natural sweetness of the watermelon will soothe even the most stubborn sweet craving.